This place is spotted down in basement of building, but if you take a look from the parking lot, sure you would noticed this place by the very bright light. Also with the clearly brand signage at front of shop. Apparently this time visit, i am with some of food reviewers in town. This place is not so huge i can tell, maybe fit in about 20 people. But i think it has cosey ambiance, minimalist and such a nice spot for hang out. They are offer the smoothies bowl with quite interesting information, a calories each dishes by clearly. You could see the calories information just right at top at the menu board. Smoothies bowl is mostly using the blended fruits as the main, and keep in good consistency and firmness. Different with the juice normally poured by the water. Other than that, it also using various kind of seeds e.g. wheat, chia seed, pumpkin seed or many healthy seeds. The presentation is quite beautiful with colorful garnish on top and fruit slices such tempting alot. Of course all the ingredients prepared with good freshness and with the good technical done by the expert. 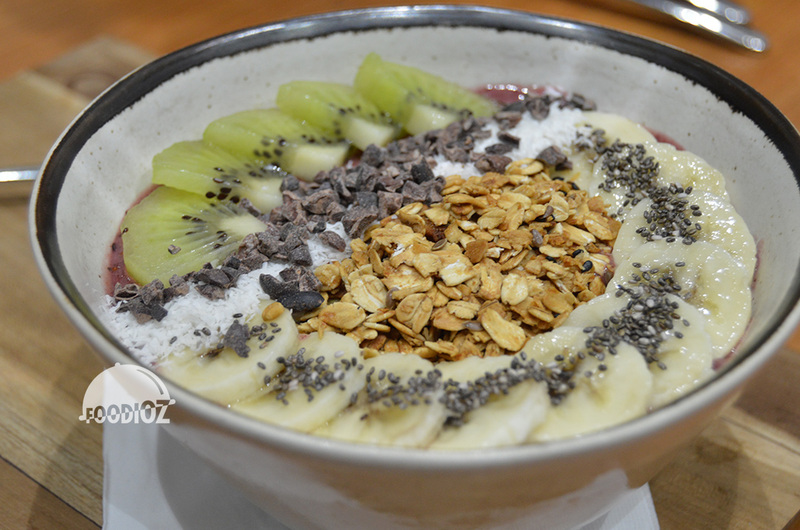 I am sure enjoy the smoothies bowl here. All have amazing texture and a balanced flavors also mixed topping giving the special scent on it. 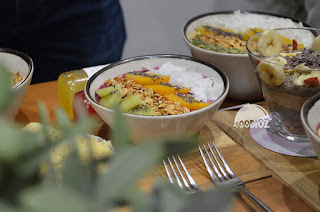 Then, other interesting thing, we are not only enjoy the freshness here but we also gain the benefit from this smoothies bowl. 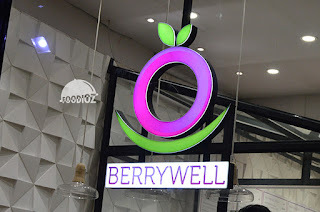 Other than smoothies bowl, Berrywell still in healthy food concept, also offering some kind of lovely cakes with free sugar statement. 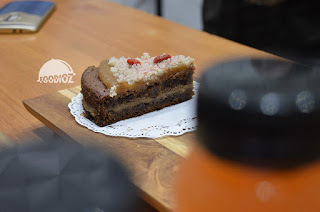 Of course this is much interesting, with gorgeous cake presentation, they also make sure the good quality taste of cake for the customers. 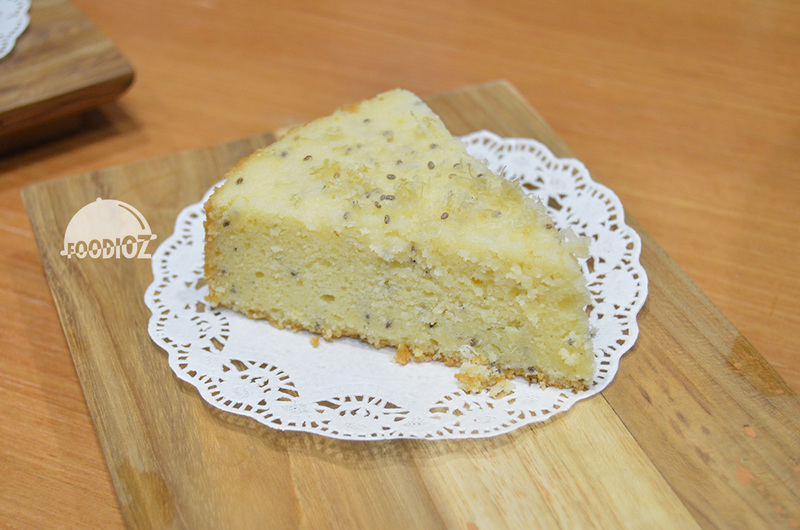 We may see the cake is not really moist at the normal cake. Indeed, the free sugar based cake somehow would turned out with bit rough texture. But in fact, it is taste good, soft enough and has a balanced sweetness. My recommendation, you should try the carrot cake which is delightful. The carrot scent sure really up here. Not forget, i do feel thirsty after eat eat some of dishes. 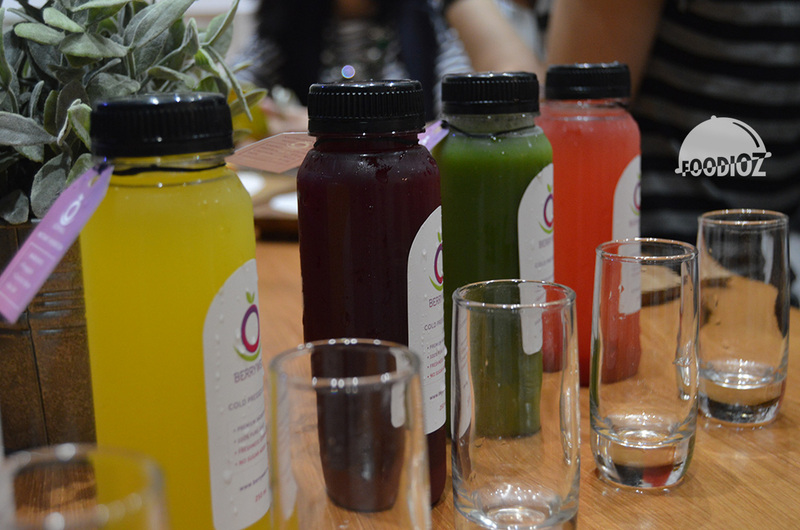 But don't worry, they also available with cold pressed juice. With various of fruits combination mixed together and set in bottle package. Once again, you would look out clearly the calories on each foods also drinks as well. 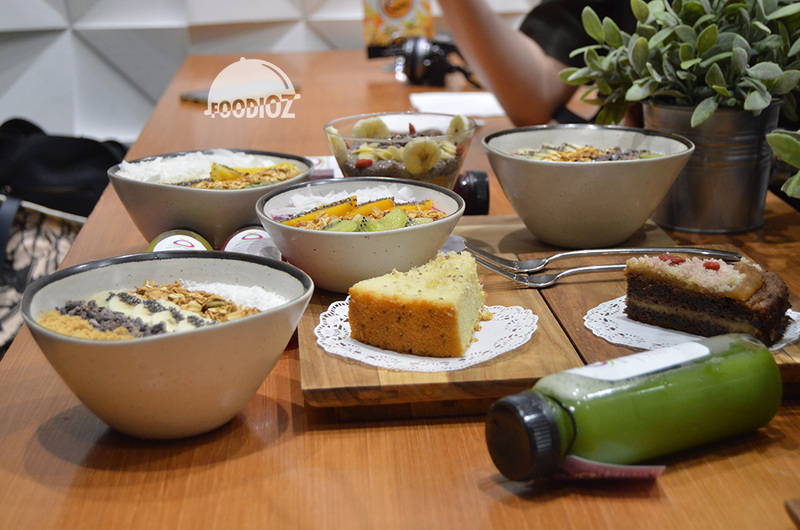 Therefore, you may pick any dish that could suit with your body calories needs. But i assure you, Berrywell is built in healty food trend and of course prepared with good ingredients and done by the expert. My suggestion, you better bring along friends or family to try some kind of smoothies bowl. Well, all have a smae texture but of course available in different flavor and different fruit choices.